This past weekend, Netflix’s sensation television show House of Cards returned for season 4. House of Cards revolves around the life of Frank Underwood, a US senator who rises to become President of the United States. I have managed to watch a few episodes of the new season and its by far the best of House of Cards thus far. Netflix launched in Kenya in January but one cannot watch the latest season as only season 1 and 2 are available for the local market. If you have managed to watch the new season, there is a stark contrast in term of mobile devices used. Frank Underwood is a known Blackberry fan and continues to use it. His wife Claire Underwood has opted for an iPhone but most of the other characters have been using the One Plus range of devices. 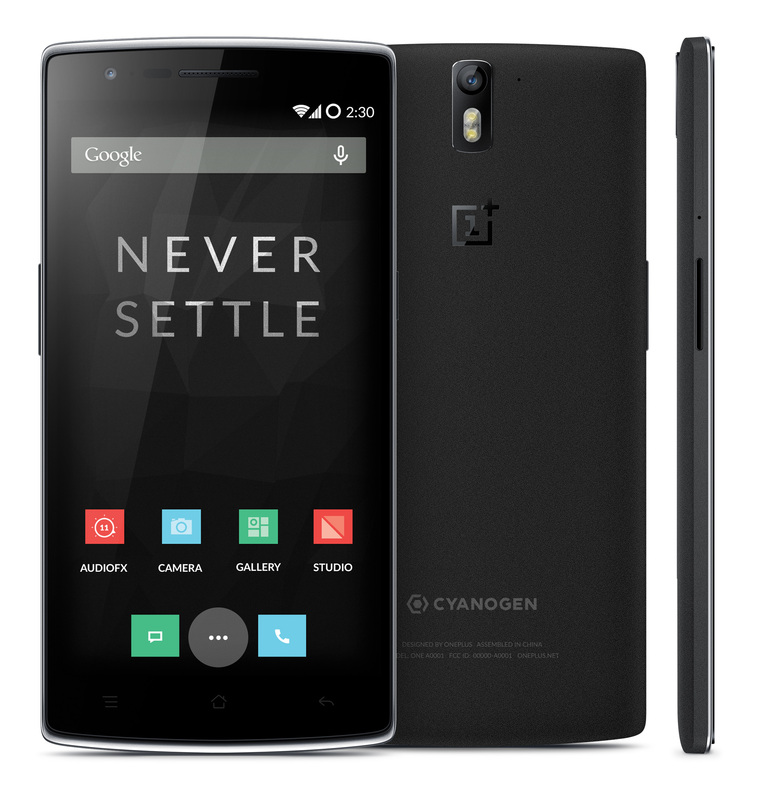 According to The Verge, OnePlus paid $300,000 to have its OnePlus One, OnePlus 2, and OnePlus X devices in the television show. One Plus devices are manufactured by a Chinese startup called One Plus and its range of the devices were referred to as the flagship killers. Initially users were invited to purchase the devices but the company has done away with this mode of distribution.